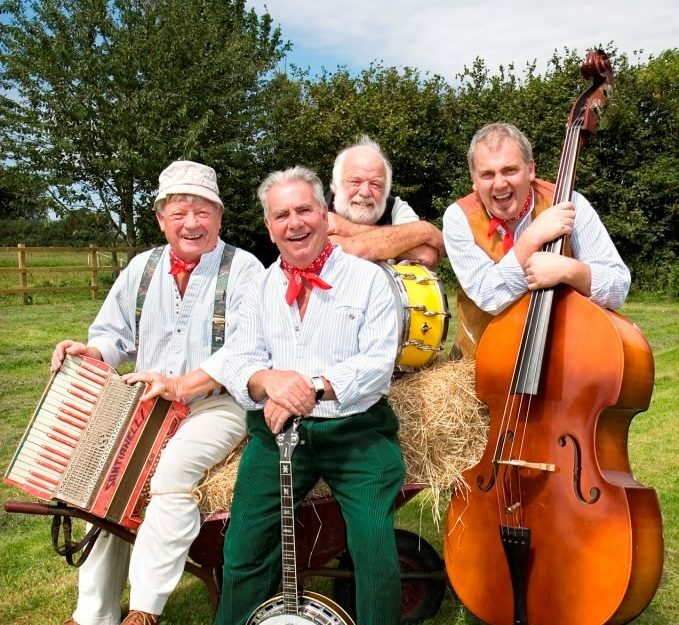 The Wurzels are back in Bridport for their Annual Easter Saturday gig. The Wurzels have paved the way for Scrumpy n’ Western – a genre packed full of double entendre, mainstream parody and a comical folk style. The perfect accompaniment to cider drinking. Signed to label heavyweights Columbia and EMI, The Wurzels continue to play over 100 sell-out shows and festivals every year and insist on returning to Bridport. Always a sell out – please don’t hesitate to book now. Rising from the cider soaked floors of Dorset’s back street boozers, the Skimmity Hitchers now roam the full girth of the West Country and beyond. 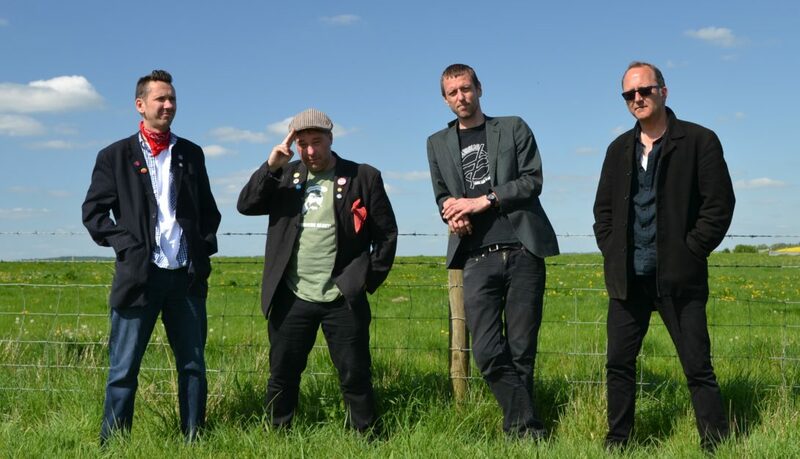 Bringing their dry and fruity blend of Scrumpy ‘n’ Western music to venues, festivals and fairs, these scrumpy swillin’ reprobates appeal to young and old, and everyone from folkies to cider punks, beardy badgers to shifty blaggers. “The Wurzels represent a lost England…their live show is raucously entertaining, they show no sign of slowing down.